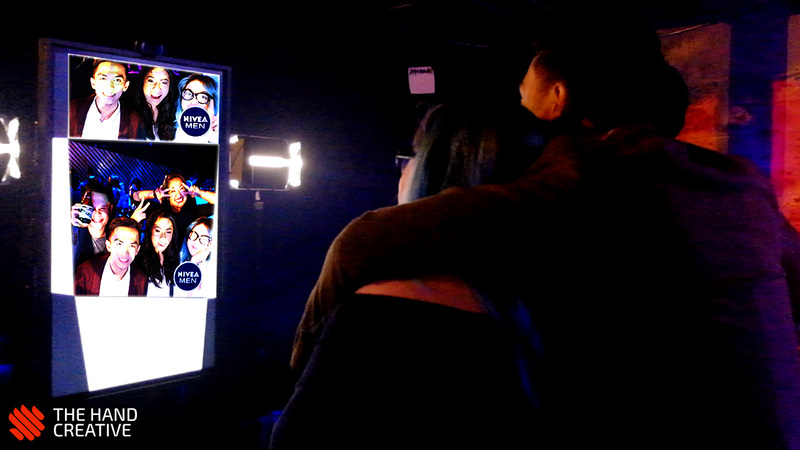 Tap – Snap – Create! 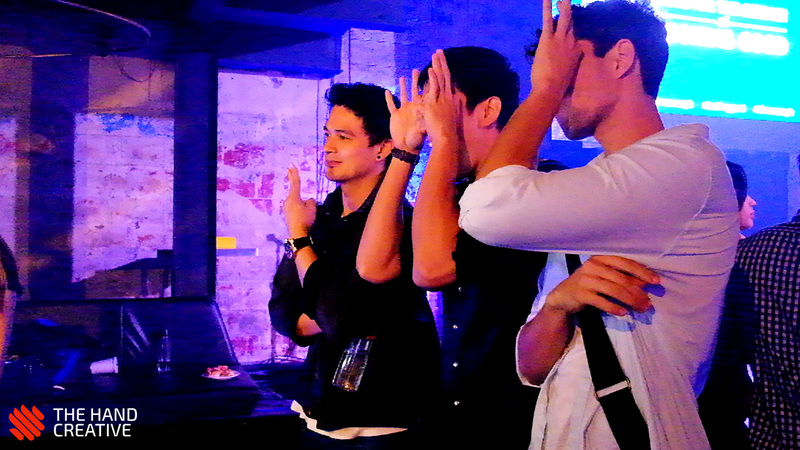 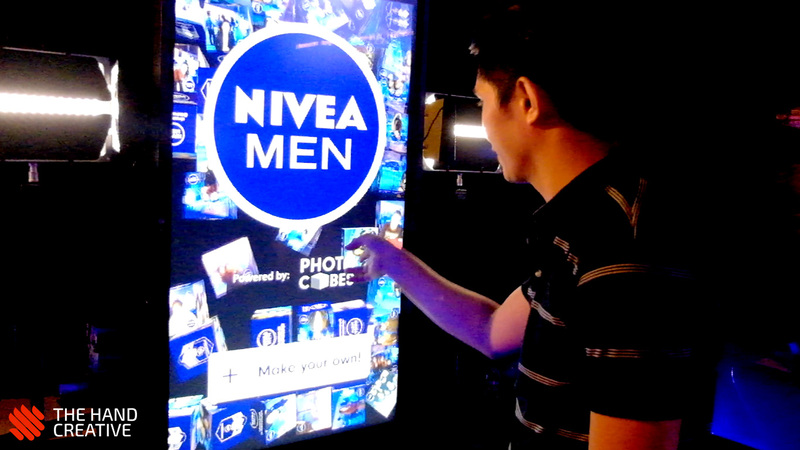 The Hand Creative’s latest Premium Product invaded Nivea Men’s product launch. 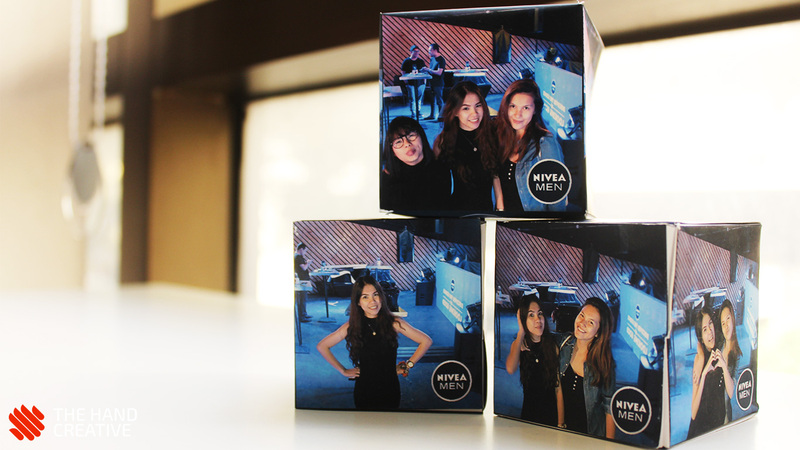 PhotoCubes produces a glue-less, easy-to-fold 3D photo cube souvenir that contains 4 photos of the guests. 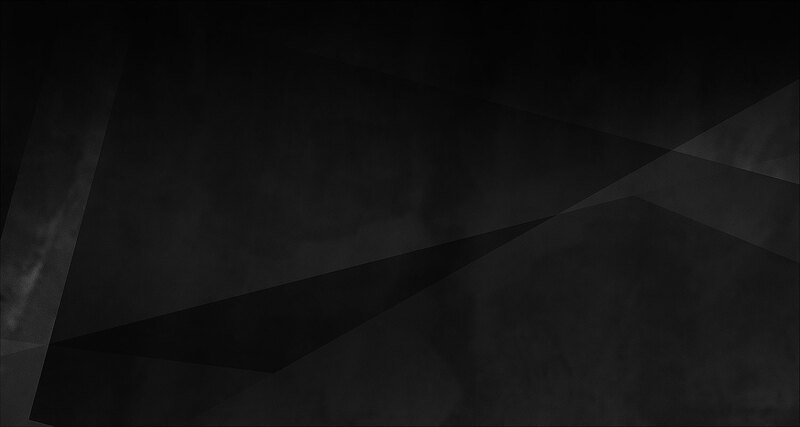 The top and the bottom part of the cube are reserved for company’s logo/branding. 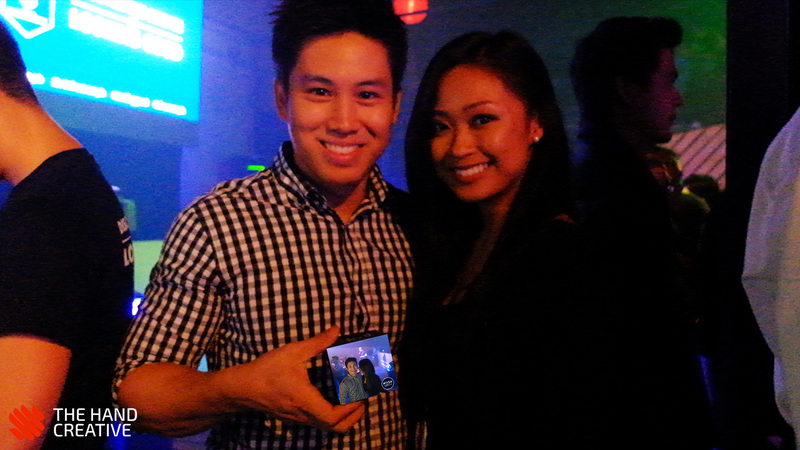 Photos captured during the event are automatically uploaded to the brand’s Facebook Fan Page. 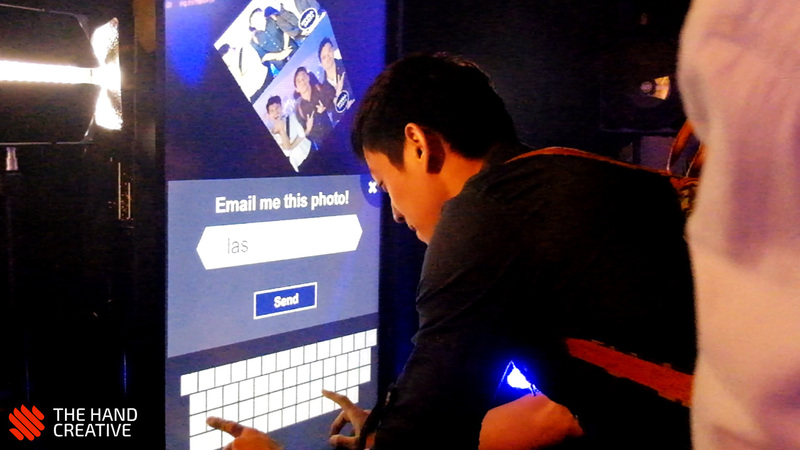 Event attendees may also input their e-mail to have a soft copy of their photo.